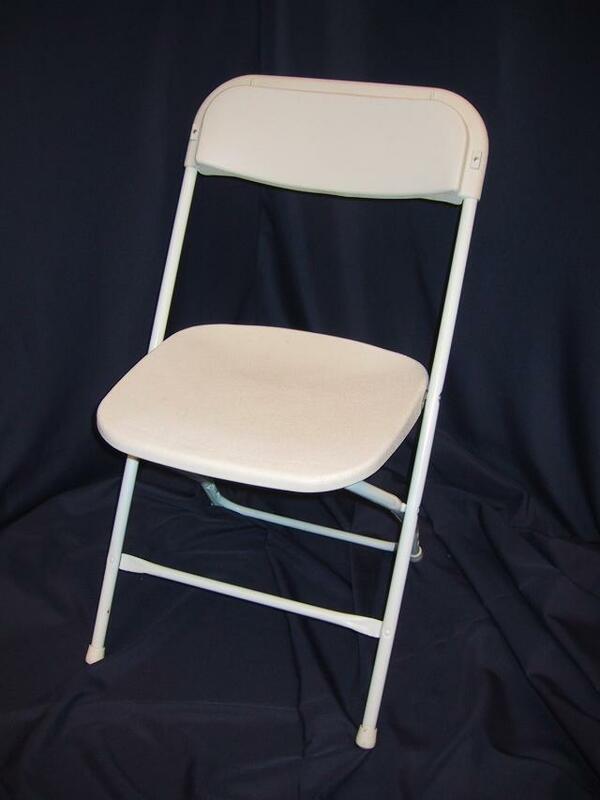 White dining height chair on white metal frame. Comfortable, polypropylene seat and back. Indoor only version available for an additional 50 cents. 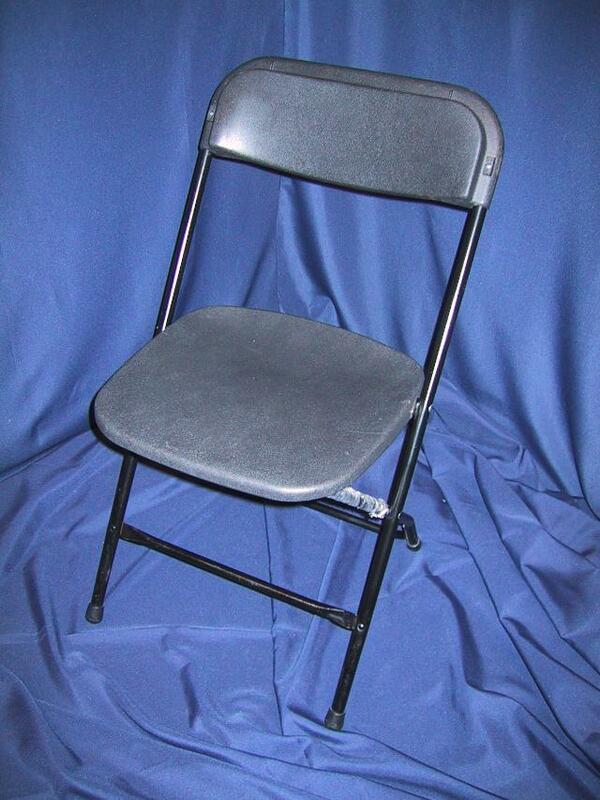 (These chairs are our bargain chairs , they may have scratches, rust spots or heavy wear and tear.